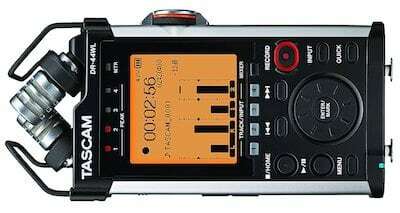 Handheld digital audio recorders go by a number of different names: handheld field recorder, handheld recorder, portable digital audio recorder, and probably others. No matter what you call them, these things are awesome! They have built-in microphones, but also include various inputs and outputs for multiple sources including microphones, instruments, headphones, and more. You can also use them as USB audio interfaces directly into your computer or as an on-camera microphone or on-camera mixer/interface. The audio quality and flexibility are what really makes them worth it. There are a couple popular brands that stand out in this space so most of the recommendations will be from the same few companies. I’m going to focus on portable recorders that include mic inputs so you can use separate interview-style microphones or plug in your studio XLR mics. If you want a more simple “grab and go” option, take a look at the Zoom H1n or the TASCAM DR-05 below. Or another budget-friendly option I would recommend if you have an iPhone is to look at these external lightning mics. Most also use SD cards to store audio but have limits on the amount of storage. Typically 32GB is the max size you can use, so you may want to grab a couple cards at that size. I’ll mention if that differs. Lastly, these all pair well with small tripods. Brand new for 2018: The Zoom H1n is your budget option for a handheld digital voice recorder and a big upgrade to the Zoom H1. It has much better controls, screen, and more. This is the only model that doesn’t include XLR inputs but it does have a line input. You’d want something like this to keep things simple but still get great audio on the go. It will record in .wav or .mp3 formats stored on a microSD card. Zoom includes a 2GB card but the H1n will accept cards up to 32GB. The Zoom H4N Pro is a 2016 update to the original H4N. This is one of the most popular digital recorders – and for good reason. It can record up to 4 channels, comes with 2 professional microphones in an X/Y pattern, has 2 combo XLR/line/instrument inputs with optional phantom power, a 1/8″ mic input, and can be used as a USB interface (2 in / 2 out) for Mac or PC. There’s also a headphone/line jack for monitoring or connection directly to a DSLR. All this functionality, as well as portability, make this one of the best deals for a portable digital recorder, all for around $200. 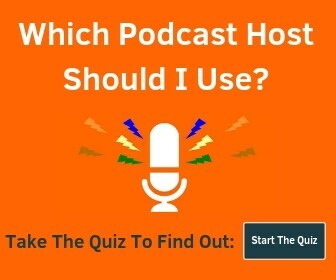 You can easily use it at home in your podcast studio, take it on the road for mobile interviews, and hook it up to your camera to capture professional audio quality. They also offer the RC4 wired remote for access to the most import functions at a distance as well as the Zoom APH-4N Pro Accessory Pack that includes a windscreen, splitter cable (so you can connect to a camera and monitor at the same time), USB cable, an attenuator cable (to connect into your DSLR), and the AD-14D Power Adapter. These are must-have accessories if you plan to use this with your camera. The only thing missing is a hot shoe mount. The Zoom H5 (and H6 below) have interchangeable mic heads that allow you to switch out the included X/Y configuration for shotgun mics, stereo mics, additional XLR inputs, and more. Like the H4N Pro, the H5 is a 4 channel recorder, with selectable phantom power on each combo XLR input. You also get separate headphone and line out jacks, another nice upgrade versus the H4N Pro. The position of the mic input (commonly used with 1/8″ lavalier mics) has moved to the side, allowing you to lay the unit flat. The price difference is about $70 between the H4N Pro and the H5, so if you can spare a little extra cash, I would absolutely get this one just for the fact that you can change out the mics, but some of the other little differences really add up to make this an excellent device. 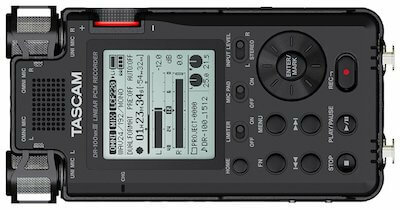 The Zoom H6 is their flagship portable audio recorder and jumps up in price again, but you gain a lot of inputs. It has 4 combo XLR/mic/line/instrument inputs with separate gain, -20dB pad, and phantom power control. The display is angled down toward the back, making it easy to monitor levels while it is mounted to your camera. It also has interchangeable mic heads and comes with both the XYH-6 adjustable X/Y head and the MSH-6 mid-side capsule. If you were to buy one of those separately it would be $80, so you basically get the cost back right away. The Zoom H6 also upgrades the max memory storage allowed up to 128GB per card. See H5 section above for additional accessories (they’re all compatible). 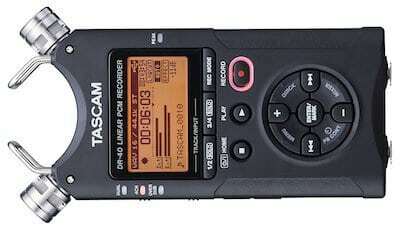 The TASCAM DR-05 is similar to the Zoom H1 in that it is their basic “cheap” portable recorder. It does have a 1/8″ mic input and is designed for quick and easy use. The TASCAM DR-40 is where things start to get fun. The DR-40 is a direct competitor with the Zoom H4N Pro, although it is about $20 cheaper. It is a 4-track portable recorder with 2 XLR/Line combo jacks and 2 built-in mics that can be set up in X/Y or A/B configuration. It will record a lower input safety track in case things get too hot and start clipping. There is also a remote input for a couple of available accessories (see below). It can accept SD cards up to 32GB and comes included with a 2GB card. The TASCAM DR-44WL is unique because it includes its own Wi-Fi network so you can connect directly to it wirelessly. You can use the Wi-Fi connection for file transfer or for remote operation. 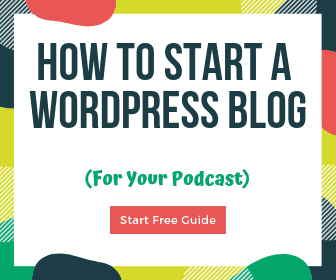 The downside of this approach is that you will lose the ability to connect your laptop, phone, or tablet to another Wi-Fi network at the same time. Like the DR-40, it is a 4-track recorder with 2 XLR inputs, but the built-in mics are fixed in an X/Y pattern. The TASCAM DR-100mkIII is their flagship model. It records up to 192kHz/24-bit and with the higher quality, you use more disk space so they upped the max SD card limit to 128GB. The signal-to-noise ratio is 102dB, it has the ability to accept a lithium-ion battery or 2x AA batteries, includes two XLR/TRS combo inputs, and is made from a solid aluminum body. The included mics have both unidirectional and omnidirectional capability, giving you more flexibility for your audio recordings.